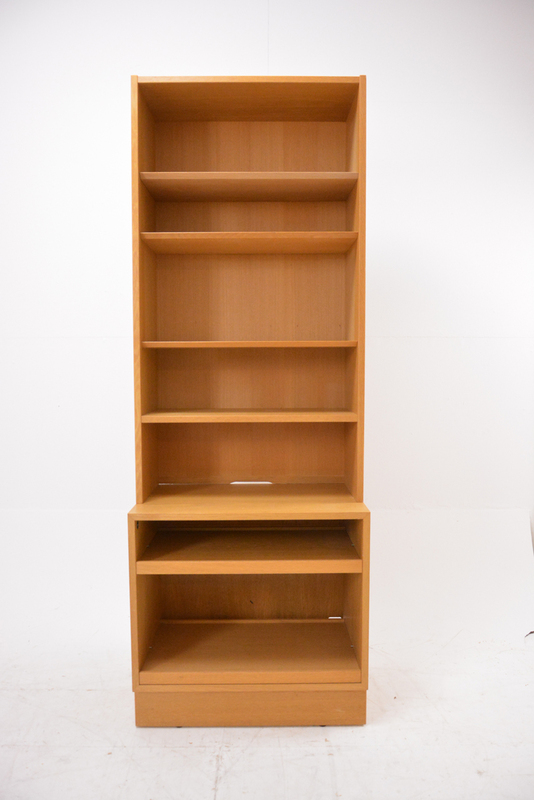 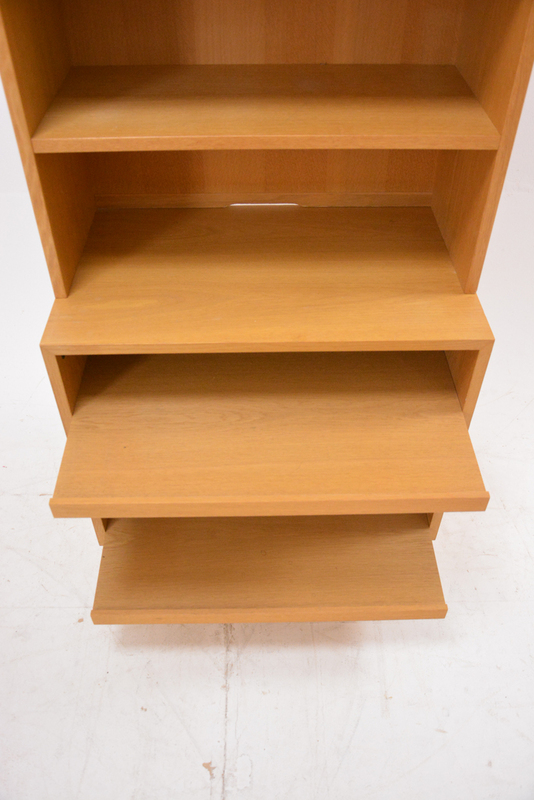 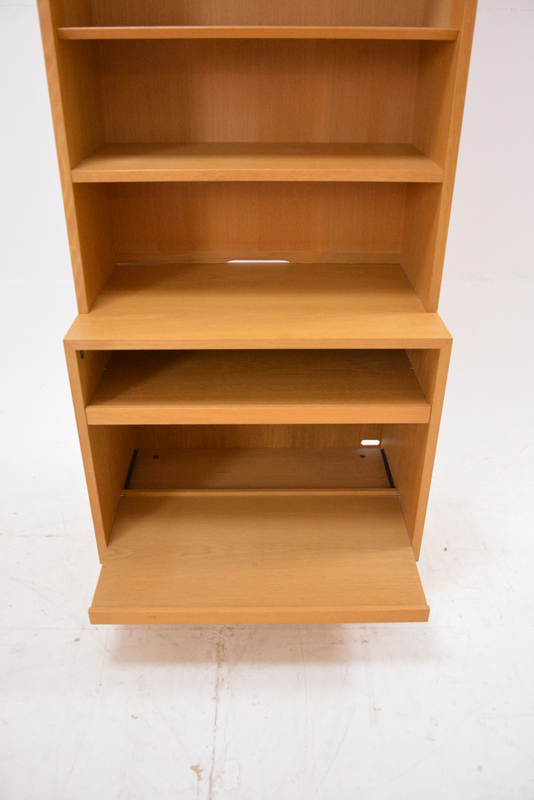 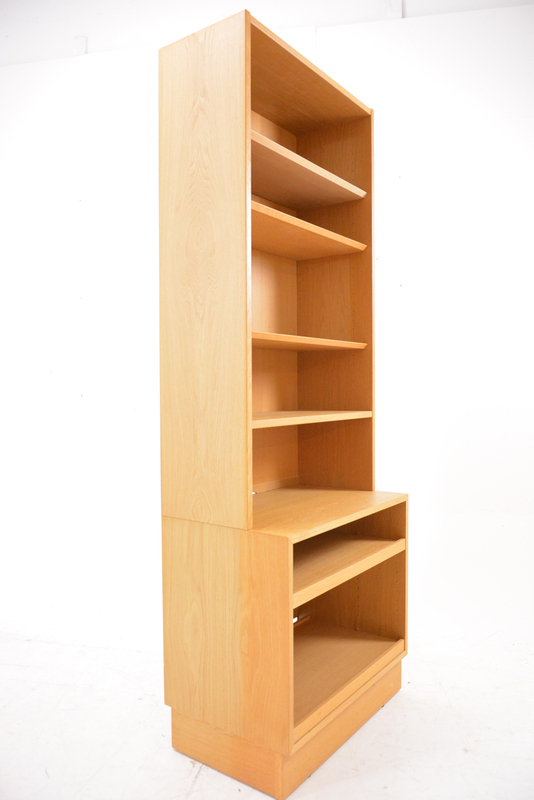 Carlo Jensen designed light oak wallunit bookcase with narrow body only 70cm / 27 inch wide. 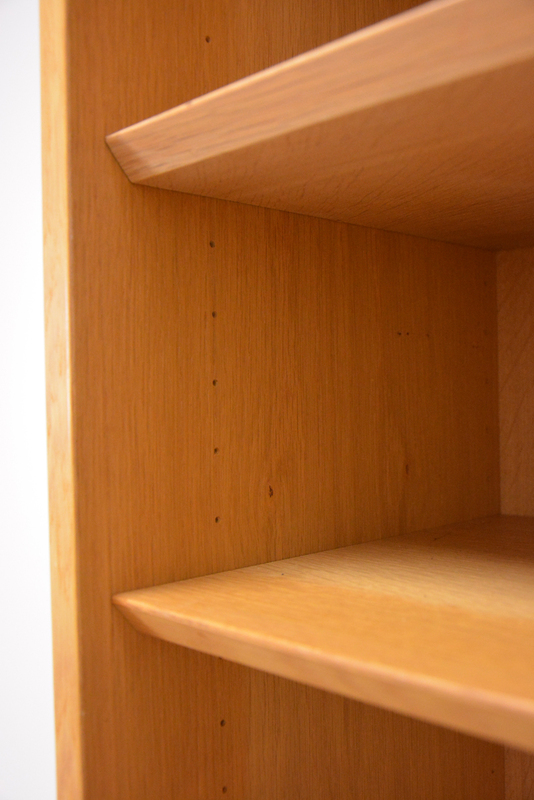 Condition. 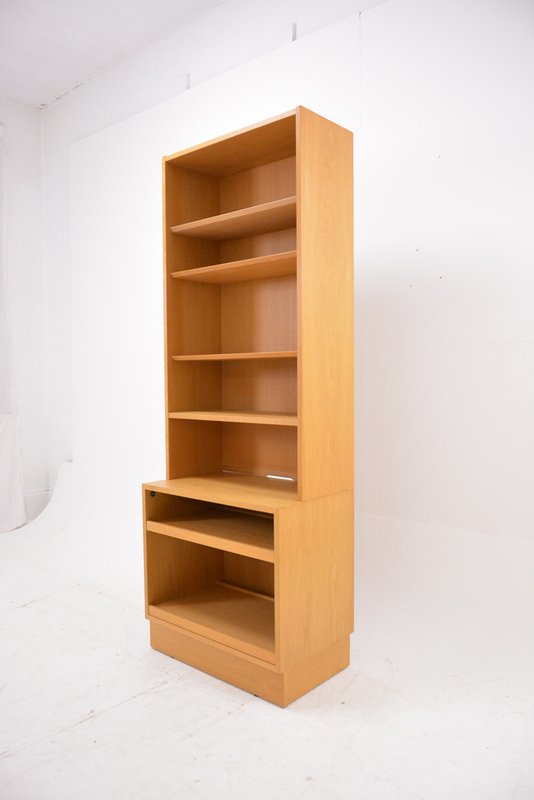 Very good with lovly patina, minor signs of use. 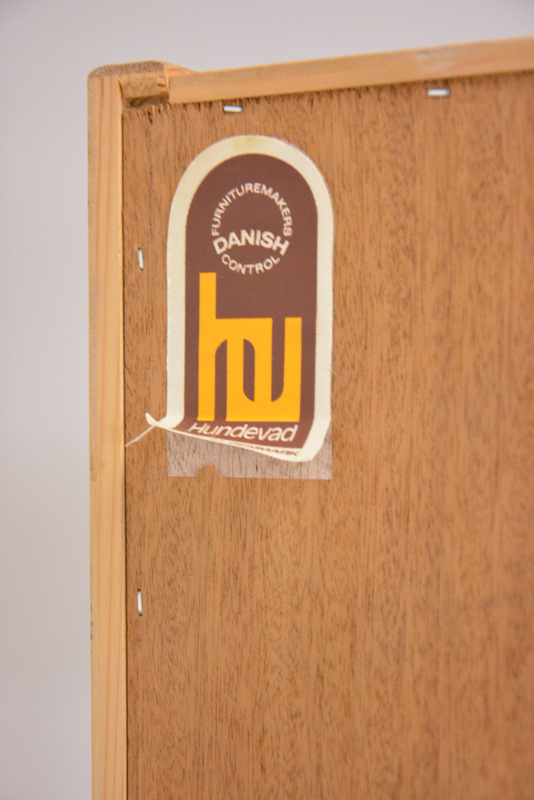 Marked with makers name to rear and Danish furniture control boards disc on inside.